There is theory, and there is practice. We are about practice. 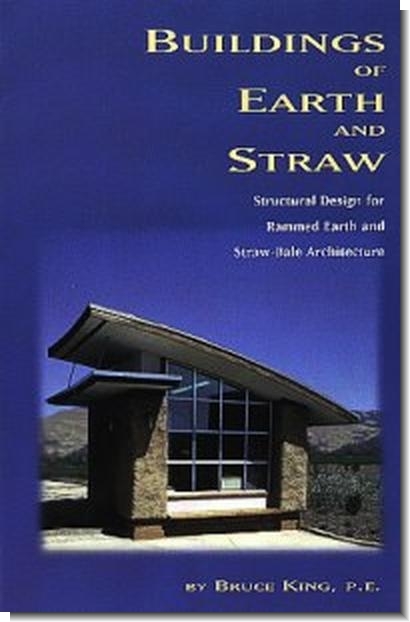 Whether you are a design professional, home-owner, building official, or just interested in green building, our books are written to give you the information you need to make your building project work for you, your pocketbook, and the environment. 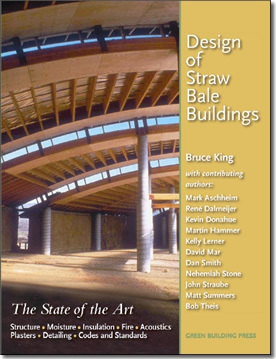 Others have published beautiful picture books featuring rammed earth or straw bale walls; we explain how those walls work and what your design team, engineer and builder need to know in order to build them. 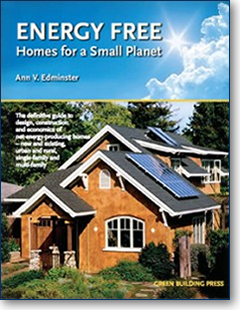 Others may write about the need to reduce energy demands of the built environment; we tell you exactly how to achieve energy efficiency when building or remodeling your home. 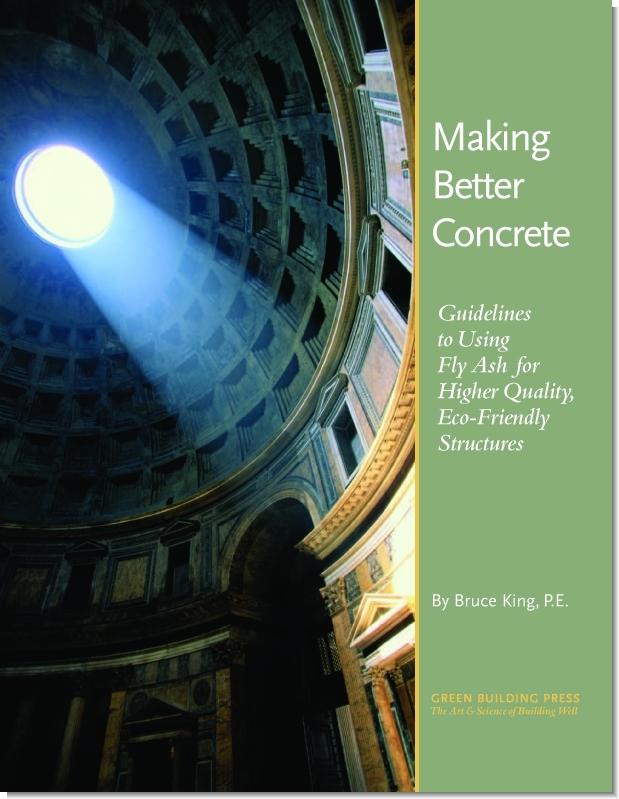 Others may write the obcure but necessary academic papers on variations on cloride-ion permeability of early-age concrete mixes containing varying amounts of fly ash; we write about improving concrete for the builder who has to pour 1600 cubic yards of foundation, while reducing the amount of portland cement used.